Photo by Rosalie O'Connor, Courtesy Cirio. 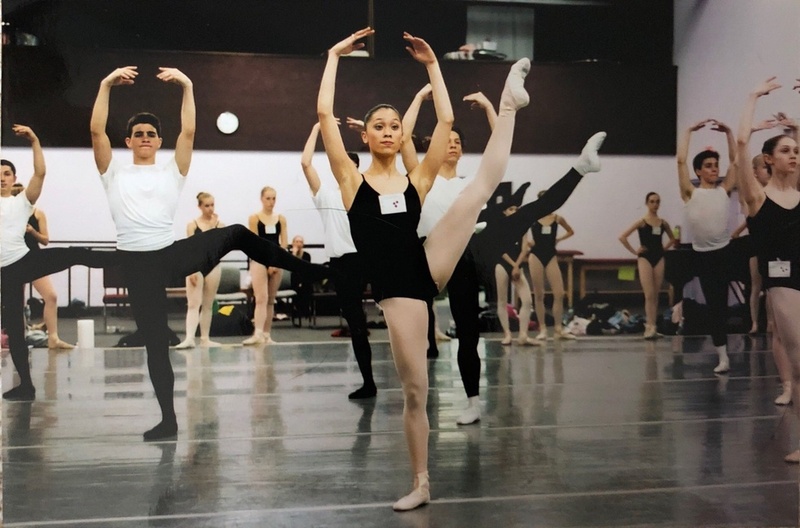 "When you are training as a young dancer, especially at a school like Central Pennsylvania Youth Ballet, everything feels very serious and all you want is to improve. While I had a lot of fun, I was focused on dancing." "One time, I got a huge blister on the bottom of my foot. It was so painful and bleeding and my friends were laughing because I couldn't even wear street shoes. I vividly remember cramming my foot into my pointe shoe because I wanted to take partnering so badly."